A Linen Alley favorite for 15 years, the COMFORT MATTRESS PAD is our best selling affordable mattress pad. 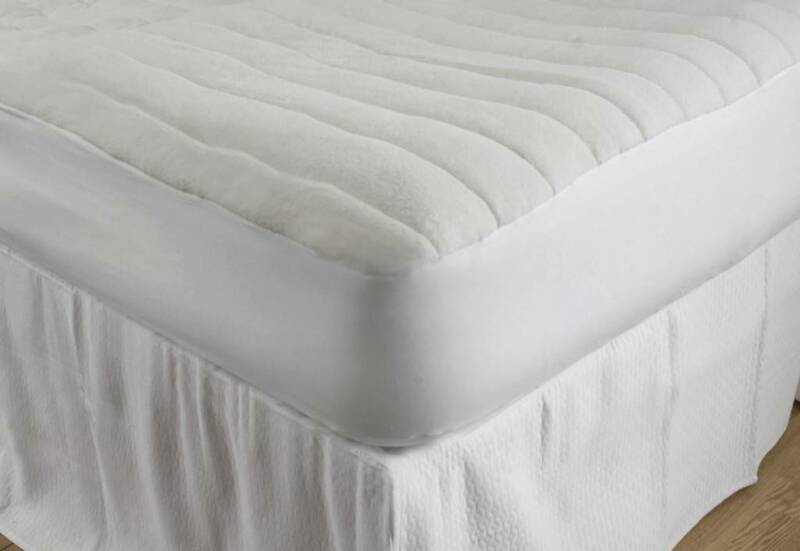 Uniquely designed by our product development team for maximum comfort, this mattress pad is filled with a cushion of 50% cotton and 50% polyester fiber. 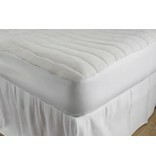 The luxurious lofty soft terry microfiber top is absorbent and provides a non slip surface for the fitted sheet. 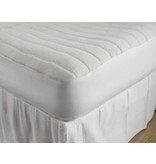 The unique channel quilting construction offers the same comfort that many expensive mattress toppers have at a quarter of the price. Buy on for every bed, see the difference. Washable.